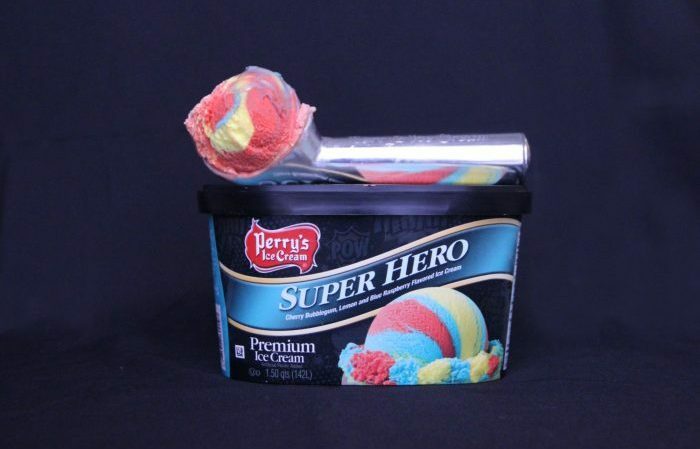 Throughout the month of April, Perry’s Ice Cream will make ~you~ a superhero every time you buy their Superhero ice cream flavor at your local ice cream stand or grocery store! Who doesn’t want to be a superhero amirite? With every purchase, Perry’s will donate a portion of the proceeds from this super delish Superhero ice cream to the new John R. Oishei Children’s hospital opening in November. 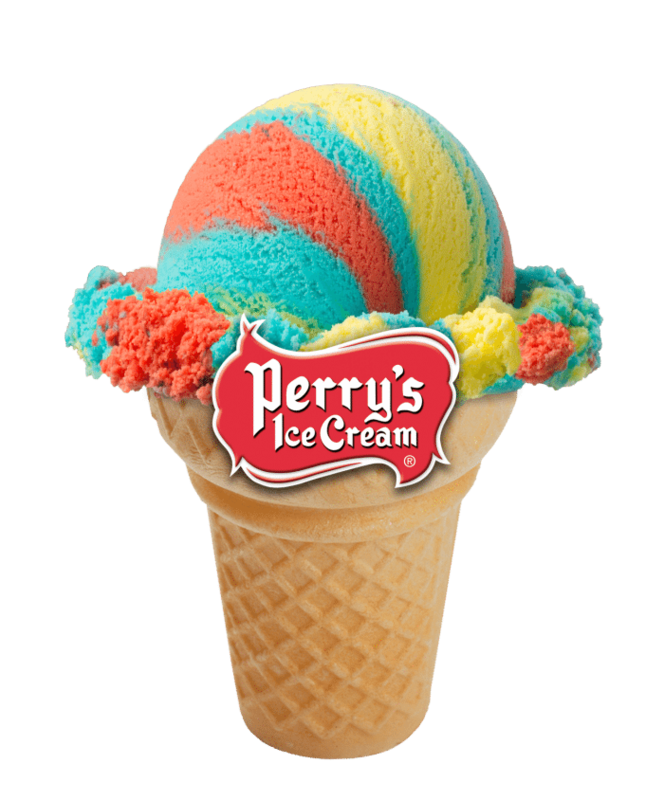 Superhero is a classic Perry’s flavor made of cherry bubblegum, lemon, and blue raspberry all in one, and this flavor will most def bring out the kid in you. Bring on the blanket forts! And if by chance you become so obsessed with this flavor that you, oh IDK, eat the entire carton in one sitting because you can’t stop won’t stop do NOT feel one ounce of guilt about it. Buying this flavor in the first place is a good deed for a great cause, and if eating it all to yourself is the worst thing that happens then you’re still doing p. good. 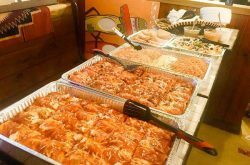 Life is all about balance after all, plus you could just consider it cheat day. YOLO. Perry’s Ice Cream, founded in 1918 by H. Morton Perry, and headquartered in Western New York, is a family-owned and operated fourth generation ice cream manufacturer with over 300 employees. 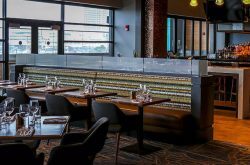 Perry’s Ice Cream uses fresh milk and cream from local farms to proudly craft and slow-cook it’s ice cream products for an exceptionally creamy texture and taste that consumers have fallen in love with for close to 100 years. For additional information about Perry’s Ice Cream, visit PerrysIceCream.com or @perrysicecream via Facebook, Twitter, and Instagram!